Well, on the surface that may be partially true in some cases. But wait, I live in central London, I don’t have a garage (though have secure parking) and I’ve always insured and ridden the bikes I want without too much hassle and without totally breaking the bank. So let’s man up, put the kettle on and work out how to make the process a little less taxing. Firstly, it’s there for your protection and in the event that something really nasty does happen you’ll be glad you paid up. When searching around for a policy if one is stupidly cheaper than all the other quotes you’ve had, it’s probably for a reason which won’t become clear until it’s time to put in a claim, so steer clear. This means going with established companies like BikeSure is a must. 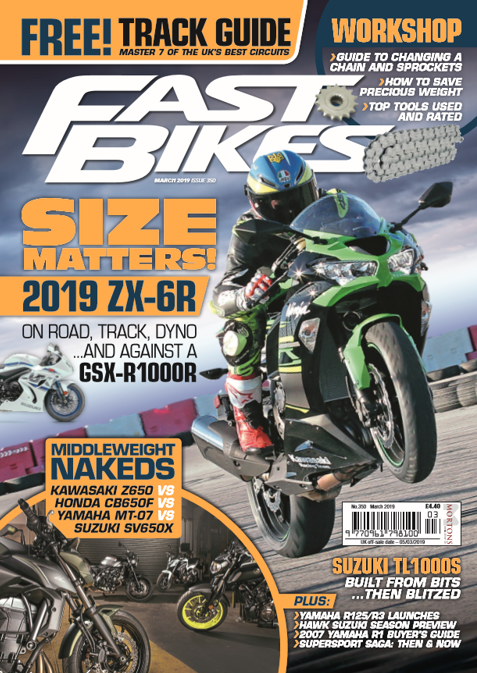 It’s also critical that you tell the insurance company everything about you and your bike, so if you’ve got a Power Commander and an Akrapovic exhaust that’s giving it, say, 5% more power it really should be insured as such. It’s like adding another 30cc to your 600, if you think of it in those terms. Lying or bending the truth can only come back and bite you if the worst should happen. There are some ways of slicing cash off your insurance though, which BikeSure sent me, like so. – Parking in a garage or locked building will also drive down costs. 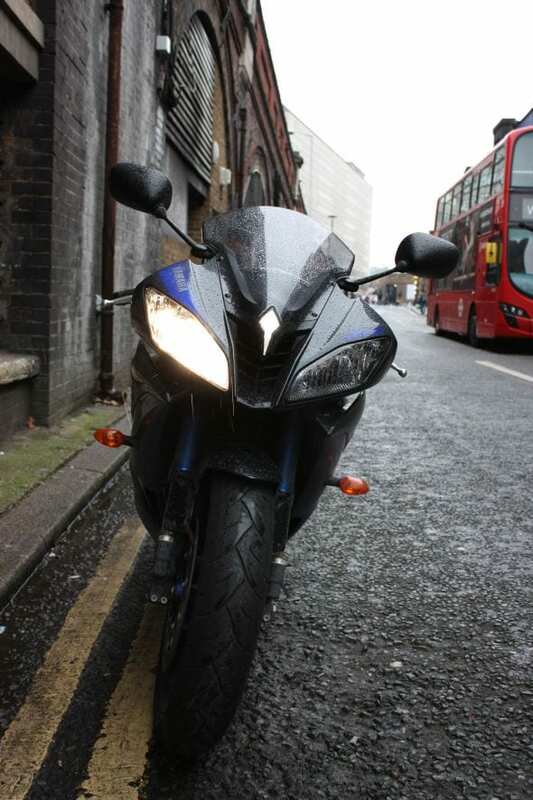 – Ride sensibly, one speeding conviction could bump up your premium by around 10%, but two may cost you up to 25% more. What I have found over the years though is that you need to use a good broker, and work with them to tailor the policy to your exact needs. 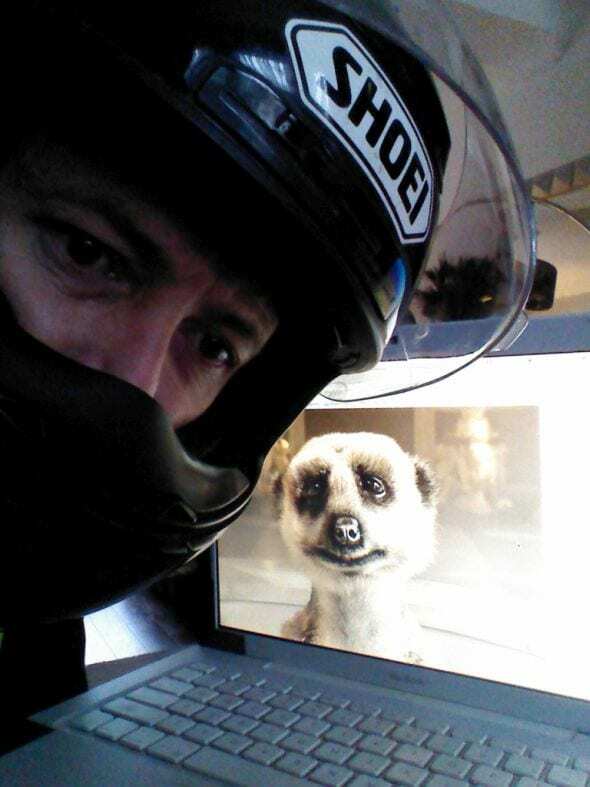 As part of this R6 longtermer competition I was insured by BikeSure – who really bent over backwards to help me. 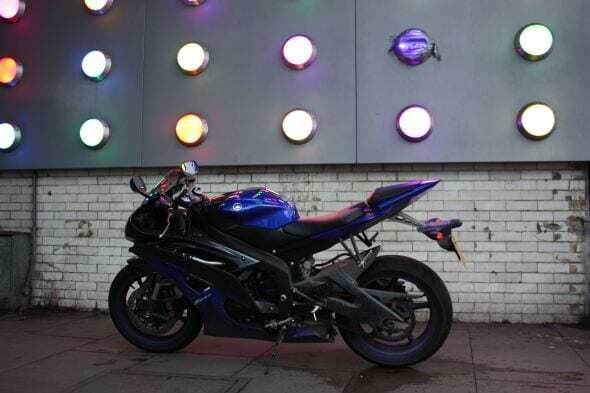 We had to tweak a lot of the parameters to get the bike insured including; setting limited mileage, getting a tracker fitted and increasing the policy voluntary excess. I also sent them photos of the front of my house, our secure parking area, the ground anchor and the bike covered up to show them that I was minimising the risk of theft – and it all worked, believe me, or I wouldn’t be here writing to you! 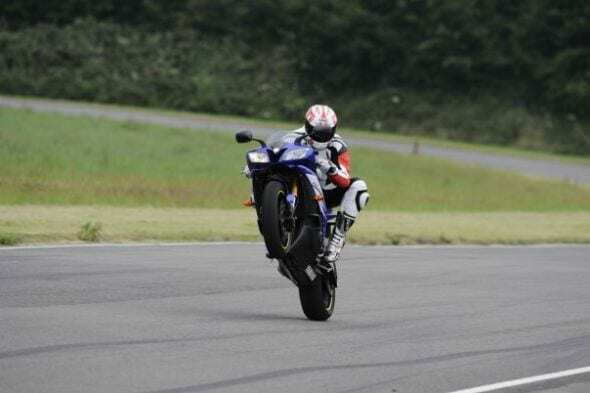 Of course, all quotes are individual depending on circumstances, but these give a general approximation of what you can expect to pay for a 2014 Yamaha R6. Beauty is worth protecting properly. I’d also really try and avoid claiming if you can! I know this sounds stupid but it’s all the add-ons that push claims through the roof and consequently push up your next premium. Loan bikes, storage costs, main dealer rates, OEM parts and then a nice 20% on top for VAT, it all adds up. If you have a low speed spill get on the internet, buy the panels, foot rests, mirrors or levers from a breakers and get your socket set out. If the insurance company see that you’re not a ‘Johnny-claim-a-lot’ they’re more likely to work something out for you. OK, I’m off out on the R6. Thanks BikeSure, and everybody reading, over and out for now and safe riding everyone. One thing i will say which you didn’t mention is that the manufacture insurance had some amazing deals. I agree with not always going with the cheapest quote as it can sometimes be misleading. I’ve just bought a used zx6r but had started the policy on a cbr250r. Knowing I was likely to change bikes I checked quotes for those I was interested in aswell as the 250. At 23 the jump in price with some insurers was massive but paying a bit extra on the 250 saved me potentially hundreds when it came to changing it to the ninja. Obviously a plug for Bikesure!! If you are knocked off by another motorist and their insurance finds out you have undeclared mods it could invalidate your insurance. They did provide insurance for this competition, and also the quotes for the piece, so it’s fair enough we’d venture.